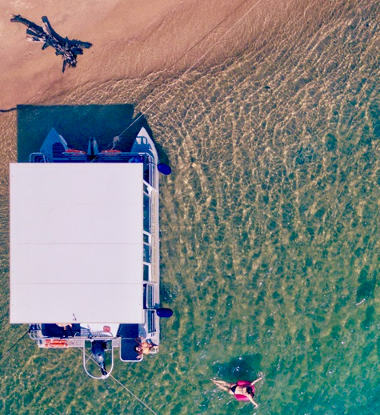 Who hasn't dreamed of owning their own luxury cruiser? 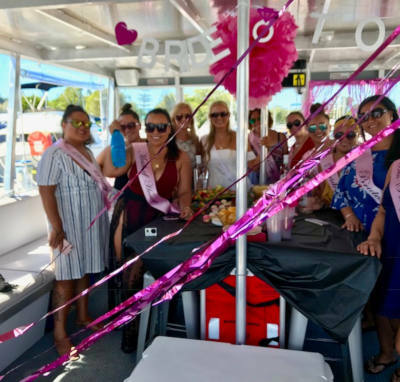 With a Party Pontoons Private Charter you can have the advantages without the expense of having to maintain a luxury vessel. 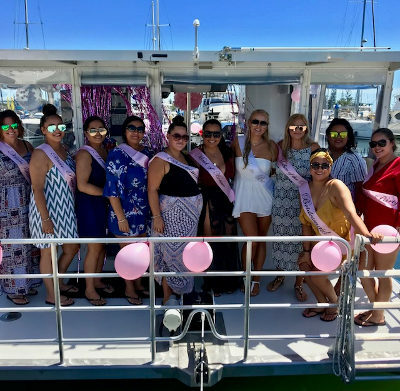 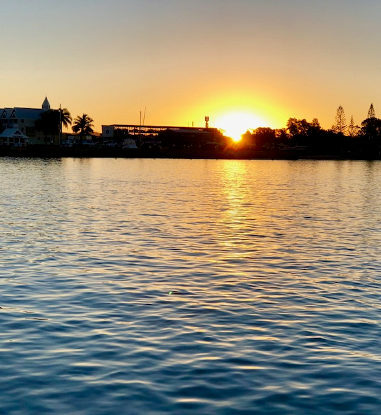 What Is The Best Party Pontoon On The Gold Coast? 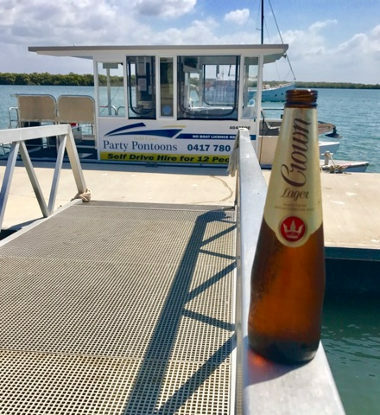 When people think of Party Pontoons, they often think of a small uncomforatable floating platform with a canvas sunshade. 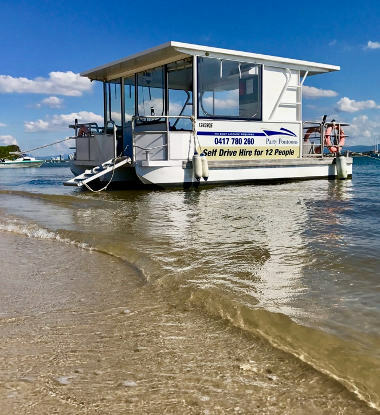 Yes, they still exist unfortunately, but not all Party Pontoons are equal. 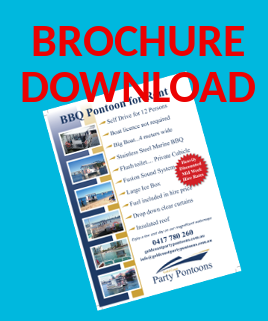 Lets look at what makes Gold Coast Party Pontoons vessels different.